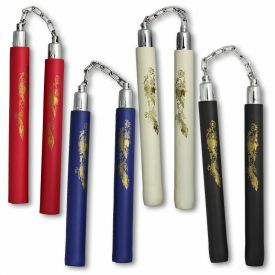 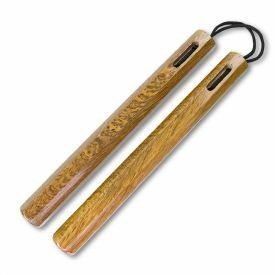 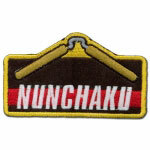 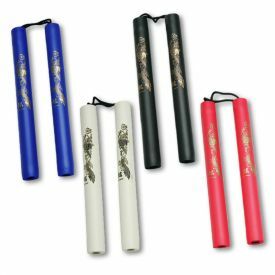 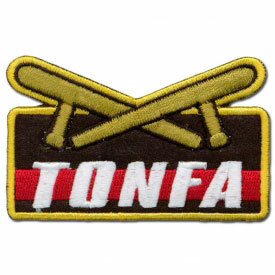 If you are looking for the perfect way to recognize a student for their mastery of the classic Okinawan weapon, Nunchaku, then look no further than the Nunchaku weapons achievement patch. 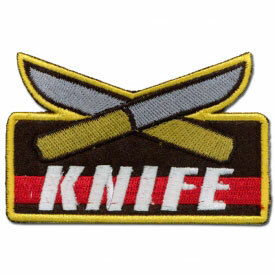 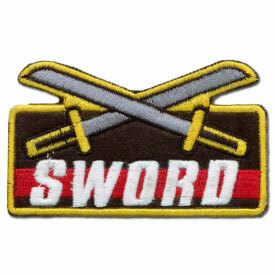 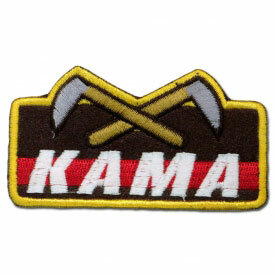 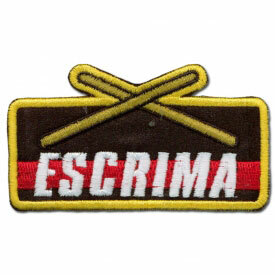 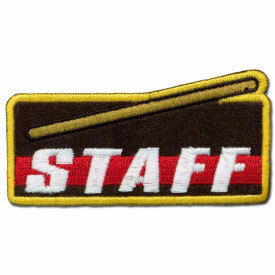 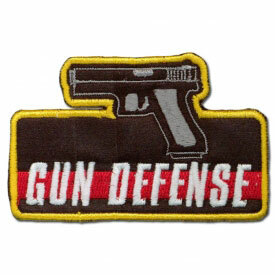 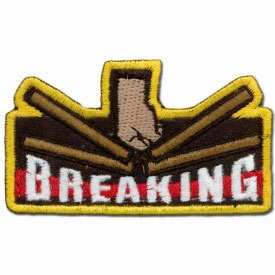 These Okinawan weapon patches will make an excellent addition to any uniform or gear bag. 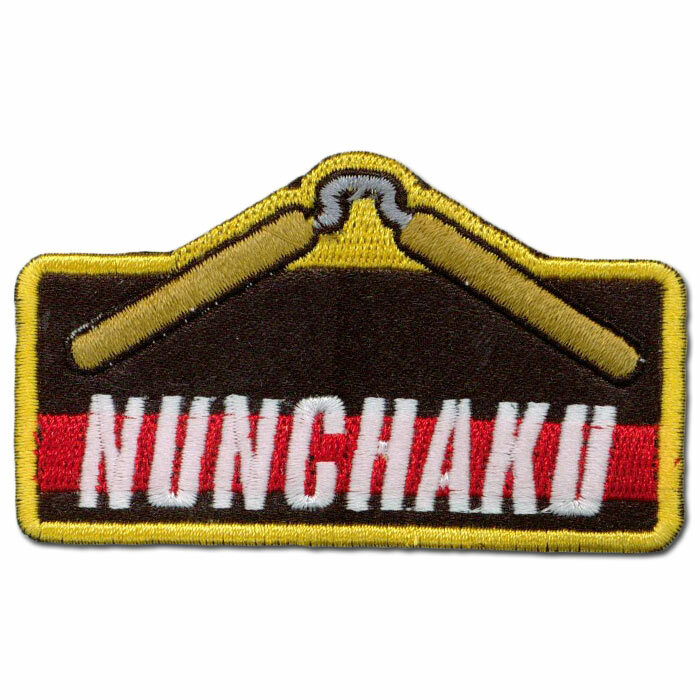 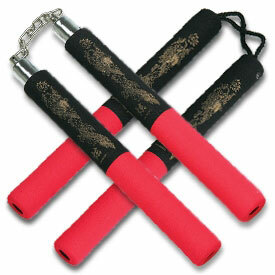 Pure white lettering spells "Nunchaku"
A warrior red stripe highlights the word "Nunchaku"